Curry. We all love it! Yes, that’s a sweeping statement but there hasn’t been a friend that we know of (or at least, not yet) that does not like curry. Every ethnic group has their own version of a curry or "kari" which means sauce in Tamil. From the spicy Eurasian curry devil to sweet red Thai Curry, there’s a "curry" for everyone. 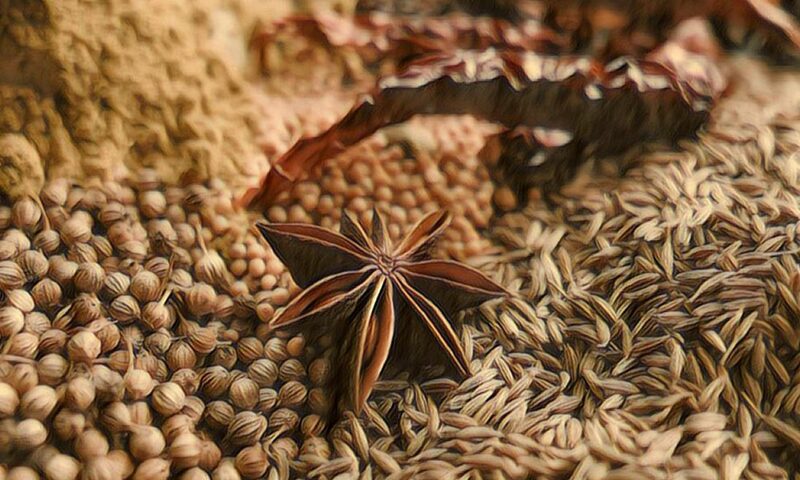 It is believed that the first inkling of curry making began in the 4th century when a mortar and pestle were used to pound key curry ingredients spices such as tamarind pods, fennel and cumin seeds to flavour food. So let us tell you the 5 things about curry that will surprise you! The strong flavours and spices of curry arouses the taste buds, making it tastier with every bite. Studies reveal that a foodies heart pumps 50% faster when eating curry as opposed to the same dish with other flavourings. That’s because curry helps to release endorphins that create a state of euphoria. Now you know why there’s never enough curry when you have roti prata or army boys rejoicing when the cookhouse serves curry! From preventing cancer to reducing Alzheimer’s disease symptoms, Curry is believed to aid in the liver’s ability to remove toxins from the body. This is believed to be work of turmeric in curry which gives it its health benefits and of course its bright yellow colour! 3. A doctor was the first person to eat the hottest curry on Earth! Call him a hottie because he is! Dr Ian Rothwell became the first man to eat the hottest curry called the Widower chicken curry which is packed with 20 Naga Infinity chillis! The curry dish was made in Grantham, Lincs and it hit a fiery 6 million Scovilles. Okay sound too scientific? Let’s just say Dr Ian started to hallucinate when he was halfway into his challenge. Yes, we may be small but we have an enormous appetite for food. How big? 15,000kg big! The pot was so huge that engineers from the civil defence force and public utilities board had to step in to manage the number of stoves used and the rate of water flow needed for an 11-metre curry pot! And no please don’t try this at home. 5. Weirdest curry ever made! In Tokyo, a tea house decided to test the versatility of the curry dish and made Blue Curry! It supposedly tastes good but we certainly think it doesn’t look very. We’re also pretty curious what made their curry blue? Hmmmmmm... they definitely won’t be currying favours anytime soon. 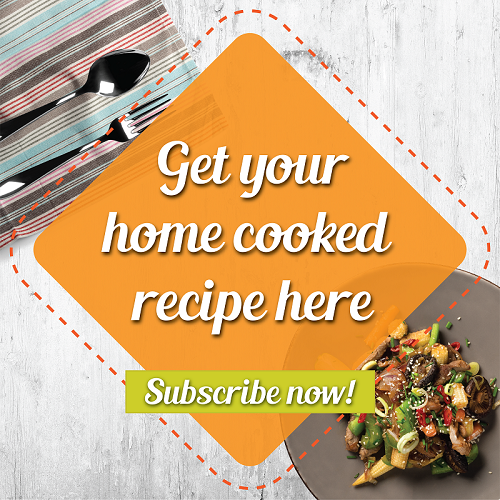 Here's some of our home cook recipes that you can create now! Share with us your curry recipe or learn to make one from our very talented Home cooks! Trust us – they’re good!